The Tasmanian Convention Bureau has launched Tasmania's business events brand with a new promotional identity- Business Events Tasmania. The Tasmanian Convention Bureau has launched Tasmania’s business events brand with a new promotional identity – Business Events Tasmania. The new brand represents the broader and more dynamic nature of the business events industry – one that encompasses not just conventions, but incentive travel, exhibitions, tradeshows and corporate meetings. “The role of the Tasmanian Convention Bureau was not well understood. That is something we intend the change. 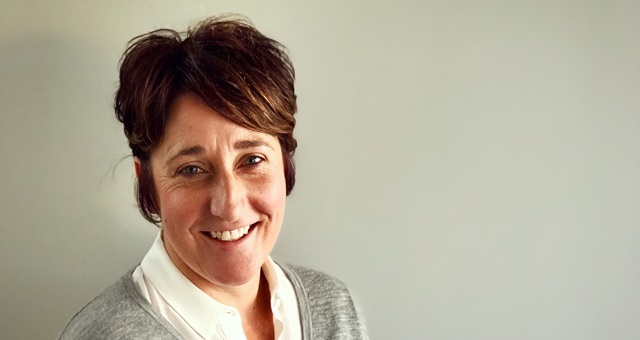 The new brand, Business Events Tasmania, is the first step in the process,” said Business Events Tasmania CEO, Stuart Nettlefold. “As Tasmania’s peak marketing body for business events our role is to market Tasmania as a destination of choice for business events and to provide free assistance and advice to business’s and associations considering hosting their business events in locations around Tasmania. “The new logo for Business Events Tasmania has incorporated the Brand Tasmania brand mark, which is currently being utilised by other peak Tasmanian marketing bodies including Tourism Tasmania. “The Tasmania brand mark was created to reflect the islands core values – trustworthy, resourceful, creative, pure, friendly and distinctive quality. “These values reflect Tasmania’s offering as a business events destination as well as the service provided by Business Events Tasmania. 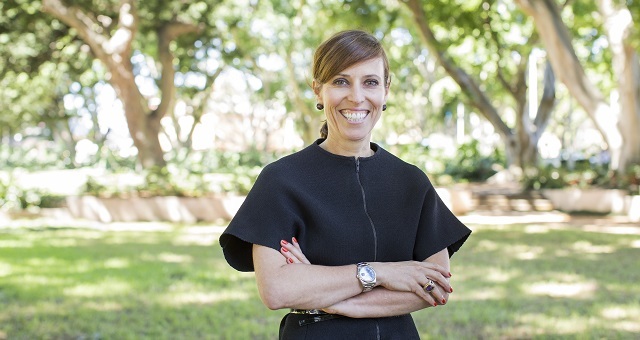 “All promotional material will now carry the new branding, including the 2010-11 Meeting and Incentive Planners Guide, which is hot off the press” said Nettlefold. Tasmanian Premier Will Hodgman has officially relaunched the state's ambassador program. 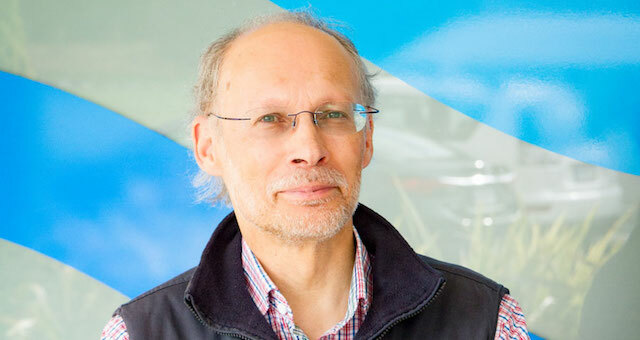 Business Events Tasmania (BET) has said a fond farewell to BET Ambassador Professor Neil Bose. 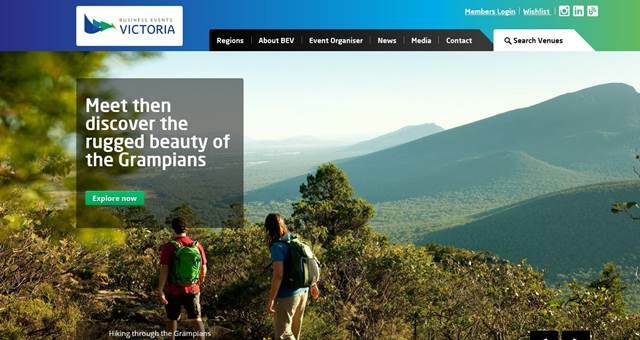 Business Events Victoria has launched a new website with purpose-built planning tools.